There were three new titles and two updated titles released to Academic Core and Academic Core with Backfile in June 2015. There are now 746 titles in Academic Core with Backfile, and 666 titles in the Academic Core collection. If you subscribe to one of these packages, see a full title list in your Admin account (log-in required), or check it out on our corporate site: Academic Core with Backfile, Academic Core. 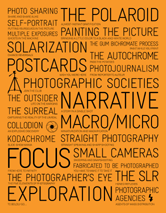 This compelling book chronicles the most influential ideas that have shaped photography from the invention of the daguerreotype in the early 19th century up to the digital revolution and beyond. As an introduction to the history of this turbulent region from the beginnings of Islam to the present day, the book is distinguished by its clear style, broad scope, and balanced treatment. 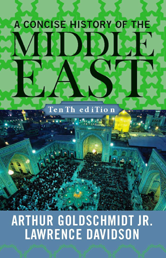 It focuses on the evolution of Islamic institutions and culture, the influence of the West, the modernization efforts of Middle Eastern governments, the struggle of various peoples for political independence, the course of the Arab-Israeli conflict, the reassertion of Islamic values and power, the issues surrounding the Palestinian Question, and the roles of Iraq and Iran in the post-9/11 Middle East. 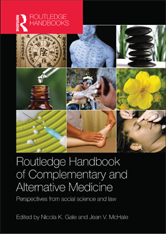 The Routledge Handbook of Complementary and Alternative Medicine draws on historical and international comparative research to provide a rigorous and thematic examination of the field. It argues that many popular and policy debates are stuck in a polarized and largely asocial discourse, and that interdisciplinary social science perspectives, theorising diversity in the field, provide a much more robust evidence base for policy and practice in the field. 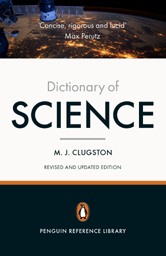 A fourth, meticulously updated and revised edition of the comprehensive and renowned Penguin Dictionary of Science. The Penguin Dictionary of Science covers all the important topics in this key subject area including chemistry, physics, molecular biology, genetics, biochemistry, human anatomy, mathematics, astronomy and computing. 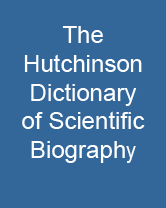 Superbly comprehensive and accessible, this newly updated dictionary is the ideal reference tool for anyone who needs to understand scientific terms, whether student, researcher or enthusiastic layperson.